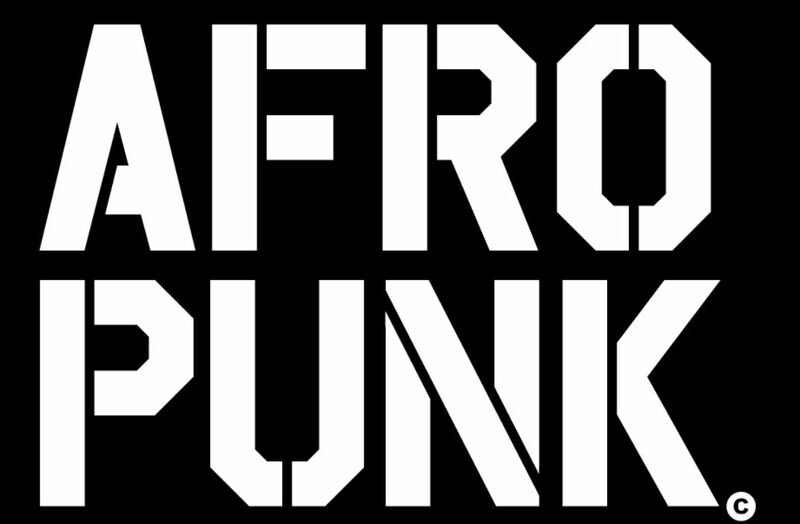 AFROPUNK is an influential community of young, gifted people of all backgrounds who speak through music, art, film, comedy, fashion and more. Originating with the 2003 documentary that highlighted a Black presence in the American punk scene, it is a platform for the alternative and experimental. Remaining at the core of its mission are the punk principles of DIY aesthetics, radical thought, and social non-conformity.